Are you sick and tired of Toyota? Does Honda make you want to throw up? Do you get disgusted by the sight of a Hyundai or Kia? Does Nissan make you break out in hives? If you exhibit any of these symptoms you've come to the right place because this is rice haters club. That's all we talk about. 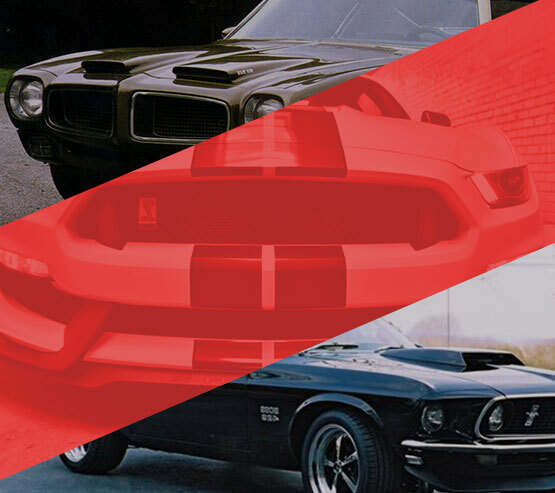 We talk about American sports cars, muscle cars and any other shining example of American automotive engineering. We're all about american cars! 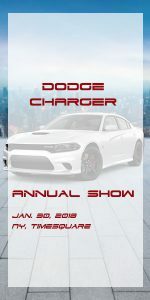 As we all know here, as big fans of Dodge Chargers, Pontiacs, Camaros, Chevys, you name it, American automotive engineering is the cream of the crop. Don’t let anybody tell you otherwise. While it’s true that Japanese cars, German cars and European cars have their own set of fans, you’re not going to find them here. We’re all about American race cars and American automotive engineering. This website is the online home of all fans of the greatest pieces of global automotive engineering. I am of course talking about American cars. Whether you are a big fan of Ford, Chrysler or General Motors cars, this is the place for you. We feature American car fans from all four corners of the globe. Fans of American automotive engineering do not just come from the United States. They don’t just come anywhere from the continental US to Hawaii and Alaska. They also come from Asia, the Middle East, Africa, Europe and South America. In fact, we are all over the place and this is our online home. If you’re looking for community, support and most importantly, resources regarding cars and maintenance, this is the place to be. 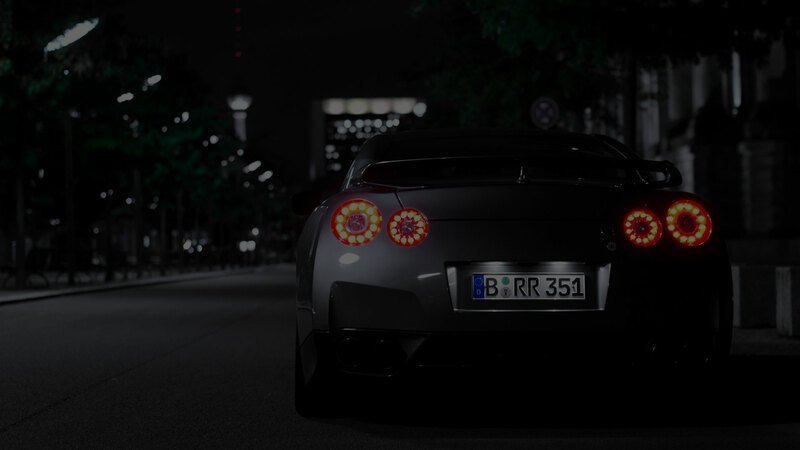 You are bound to run into experts in whatever make or model of car you are interested in. Whether you own a Chevy Camaro or a Ford Mustang, not only can you swap pictures here and show off your baby, you can also ask a lot of questions and bet that there are going to be highly experienced mechanics who will give you the inside scoop. We know that American race cars and sports cars have not exactly gotten a great reputation overseas. Starting in the 1970s, American cars’ reputation actually suffered a black eye because a lot of people were thinking that cars made in the good old United States were all too disposable. People were under the impression that cars made by Detroit essentially had some sort of expiration date. People were under the impression that US cars would last five years tops. After five years, you’re supposed to sell your wheels and get yourself a new set. This used to be their thinking. Admittedly, this was General Motors’ sales philosophy. After all, General Motors is the company that pioneered the whole idea of planned obsolescence. In other words unlike Henry Ford, who would sell a Model T without changing its look from year to year, General Motors made it a point to change the body design as well as add new features every few years. As a result, people started looking at their cars as something that they needed to let go of and replace after 5 to 10 or even 12 years. It all began with General Motors and Alfred Sloane. Now a lot of people got the impression that since Detroit believed in planned obsolescence, the quality of their cars necessarily had to degrade as quickly. This does not make any sense. If you are in the business of designing, building and selling cars, it would be in your interest to make sure that your cars continue to run long after they’ve been manufactured because it’s your reputation that’s on the line. You really would have nothing to gain if your company develops a reputation for producing shoddy automotive products. It really blows our minds that some people got this impression and confused the whole idea of planned obsolescence with premature breakdowns and otherwise defective manufacturing. Sadly, this all came to a head in the 1970s thanks to the Arab oil embargo and the ensuing economic crash. As the price of oil skyrocketed and inflation gripped the United States, people started to blame Detroit and the greater American automotive industry for essentially the fuel inefficiency and other problems. To be fair to these companies, they did not see the oil embargo ahead of time. It caught everybody by surprise. It is fundamentally unfair to blame these car companies. At that point all sorts of nasty rumors started to spread throughout the United States regarding the low quality of American cars. Well, it turns out that if you were to line up American cars right next to many European cars, the quality is essentially the same. We would have to concede that in the 1970s Japanese cars had higher quality, but that changed soon enough during the 1980s. America caught up in a very big way to the Japanese automotive manufacturing technology and was able to not only meet Japanese quality standards, but beat them. 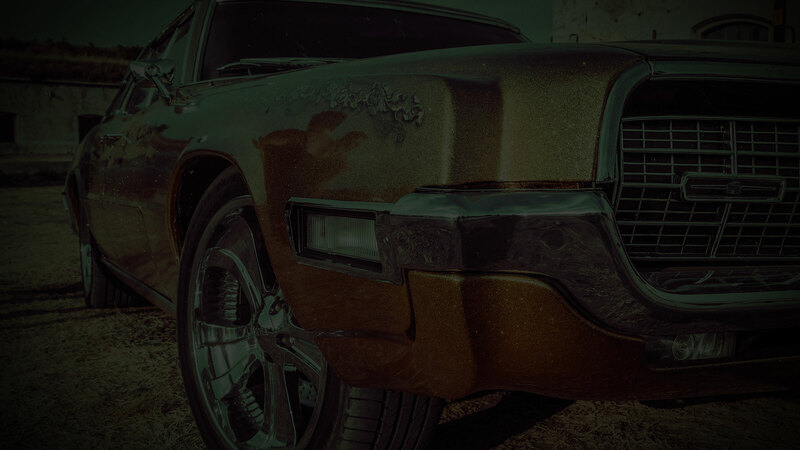 This website features all sorts of automotive history and offers a very vibrant and lively community of equally passionate automotive fans. Welcome home! Feel free to share your experiences. Definitely, don’t be stingy when sharing your car pictures and your personal stories. 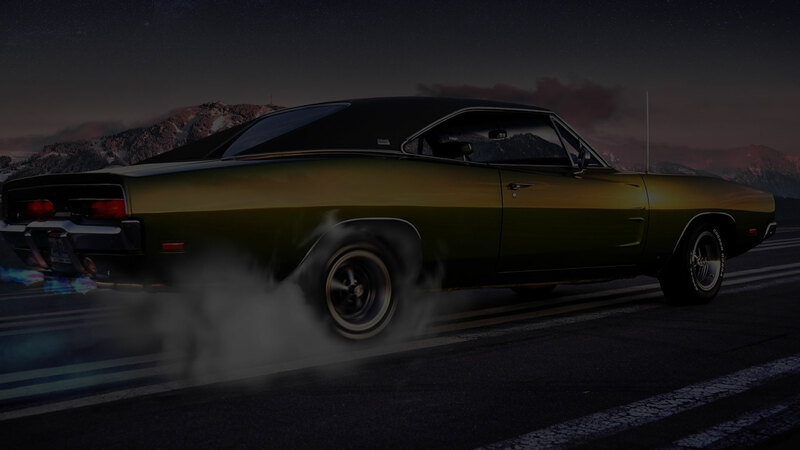 We want each and every muscle car, sports car and specialty car fan who shows up at this website to contribute. You can contribute by basically sharing your experiences, posting more information about you and just simply digitally rubbing shoulders with equally passionate American automotive fans. 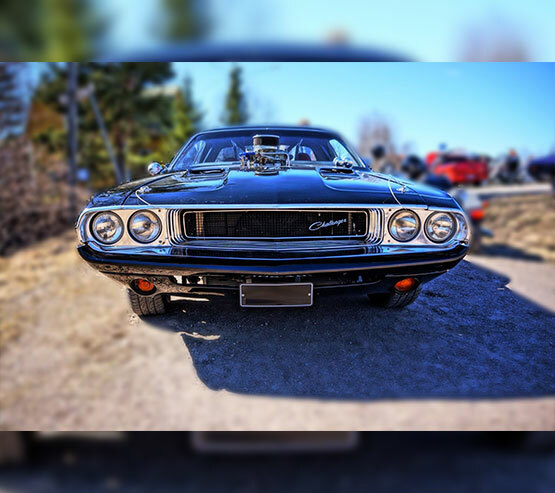 As they say, a picture is worth a thousand words and believe us, a picture of you with your favorite muscle car says a lot. It says volumes about your taste in cars as well as vehicle nostalgia, history, and upkeep. 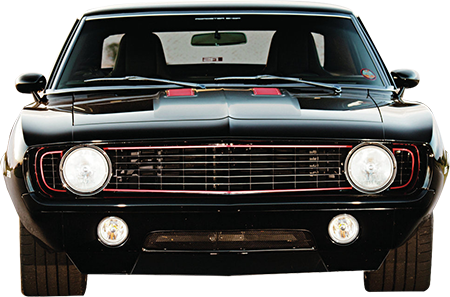 Join us today by sharing your love for all-American muscle cars.